The South African Social Security Agency has cancelled its tender for a service provider to handle the cash payment of welfare grants to millions of poor people, according to social development minister Susan Shabangu. South Africa is seeking a new distributor of social security payments that cost the government more than R150bn annually, after the constitutional court ruled in 2014 that the contract with Net1 UEPS Technologies was unconstitutional because correct processes weren’t followed. Not all payments are made in cash. The deal with Net1’s Cash Paymaster Services unit was last year extended until 2018 to ensure grant payments didn’t stop after the welfare department failed to comply with a court ruling, and the constitutional court extended CPS’s contract for six months on 23 March. 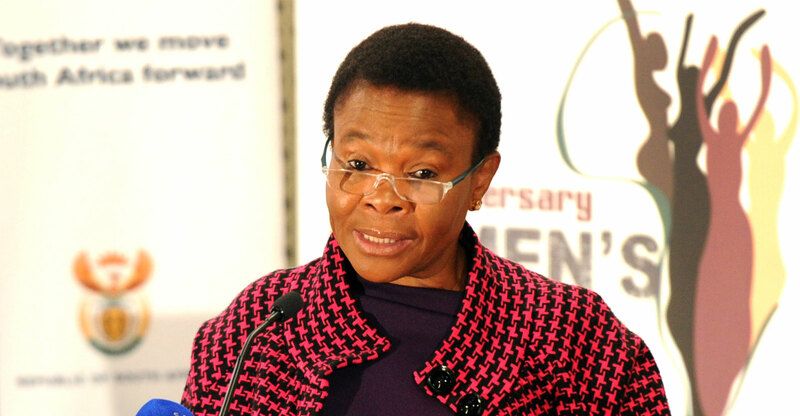 Shabangu is aware of a decision contained in a report by Sassa’s acting CEO on 15 May, stating that he decided to cancel the bid, the minister said in an affidavit filed at the constitutional court on Friday. Her department will establish a technical committee to explore and recommend alternatives to the cash payment of social grants, she said. It will also advise on the transition from CPS to a new service provider for the distribution of welfare payments.